Dr. Chen, at his Thousand Oaks family dentistry practice, provides many options for you to look your best! If you have ever considered exploring the possibilities of cosmetic dentistry, then you have thought about what a great impression you can make with your smile. Take the steps to feel good and look great! Imagine your smile enhanced, improved, perfected; with state of the art advanced dentistry at Westoaks Dental Arts. From whitening your teeth to a complete extreme makeover, discover the possibilities. The ZOOM 2 in-office professional whitening system will make your teeth dramatically whiter in one hour. It can reverse the signs of aging and consumption of staining substances as seen on ABC’s Extreme Makeover. 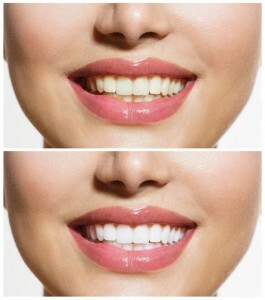 Veneers, a way to dramatically whiten and straighten your teeth permanently within a few weeks. 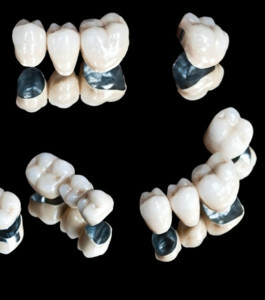 Replace old silver fillings with tooth colored restorations.